We stock OEM Parts and accessories for Genuine scooters. 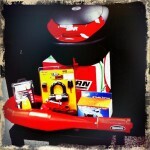 We also have a limited selection of Vespa/Piaggio top cases and other parts. 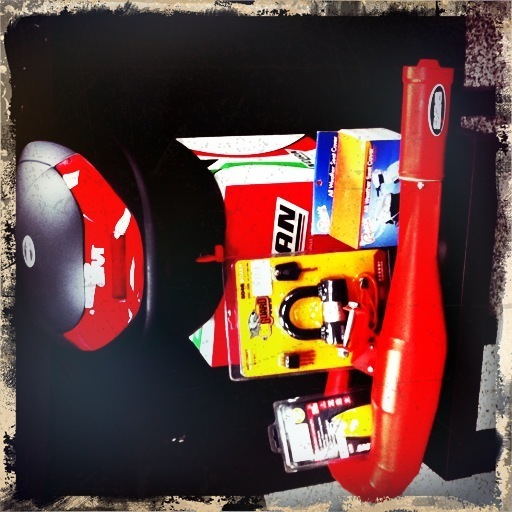 Due to our extensive network of contacts we can also obtain OEM and after-market parts for many scooters and motorcycles. We can only offer warranties on parts/accessories that we procure for our customers and in some cases we may refuse to install customer-provided parts and accessories. 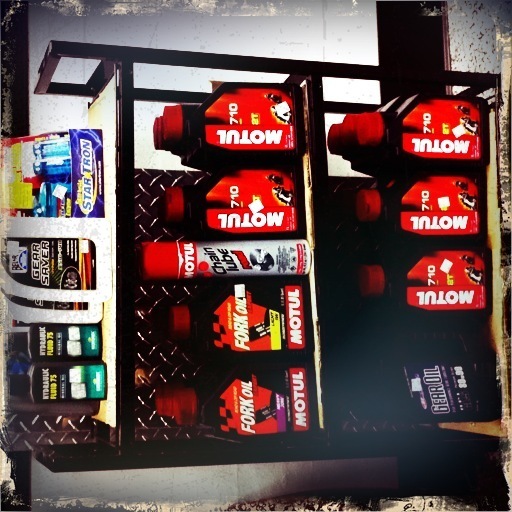 Please contact us with any questions before you order your parts. 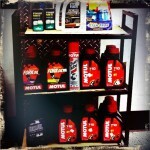 We also carry a full line of maintenance fluids, cleaners, and motor oil for most bikes and scooters.